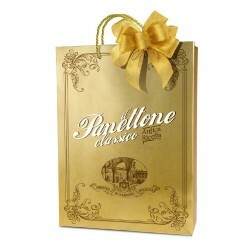 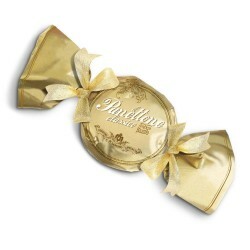 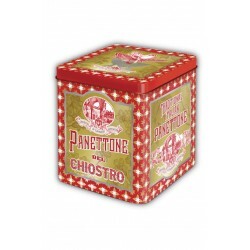 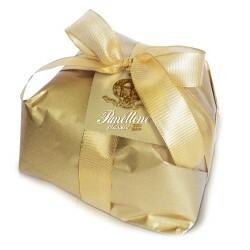 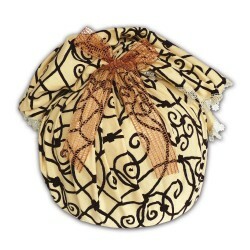 Organic Panettone with raisins and candied fruits, in a typical card box. 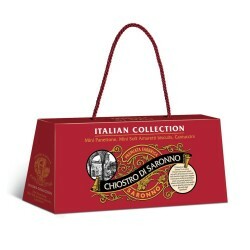 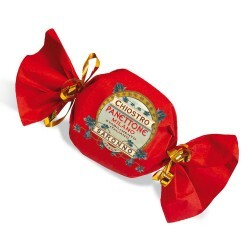 The Panettone Chiostro di Saronno is produced according to the traditional recipe and criteria, through a slow and natural leavening and all ingredients, from flour to milk, eggs to butter, candied fruit to yeast, are of Organic origin strictly fresh and genuine, free of preservatives and colourant. 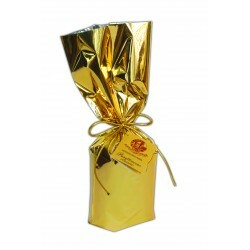 Organic wheat flour, organic raisin (14%) (organic raisin, organic sunflower oil), organic butter (milk), organic cane sugar, organic, candied orange peels (10%) (organic orange peels, organic corn glucose-fructose syrup, organic cane sugar, organic lemon juice), organic fresh egg yolk, organic natural yeast (7%) (contains wheat), soy lecithin, yeast, salt, natural flavors, natural vanilla flavor. 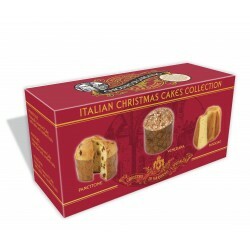 May contain dried fruit traces.